Patrol – Who Was Martin Luther At Home? The brilliance of Luther's public ministry pales in comparison to his ministry as a husband and father. Martin Luther was many things. He was a daring revolutionary. He was a passionate preacher. He wrote beautiful hymns, many of which are still sung today. He was a devout man of prayer. He cared deeply for the people of God and the worship of God. But all the brilliance of his public ministry pales in comparison to his ministry as a husband and father. Luther never expected to get married. Early on in his ministry, his writings suggested that he saw marriage as a remedy for sin, to prevent men from becoming guilty of sexual immorality. Some of Luther’s statements have been used as justification for the approval of polygamy. Without question, his writing on marriage ranged from the benign to the bizarre. But it’s his actual marriage from which we have much to learn. 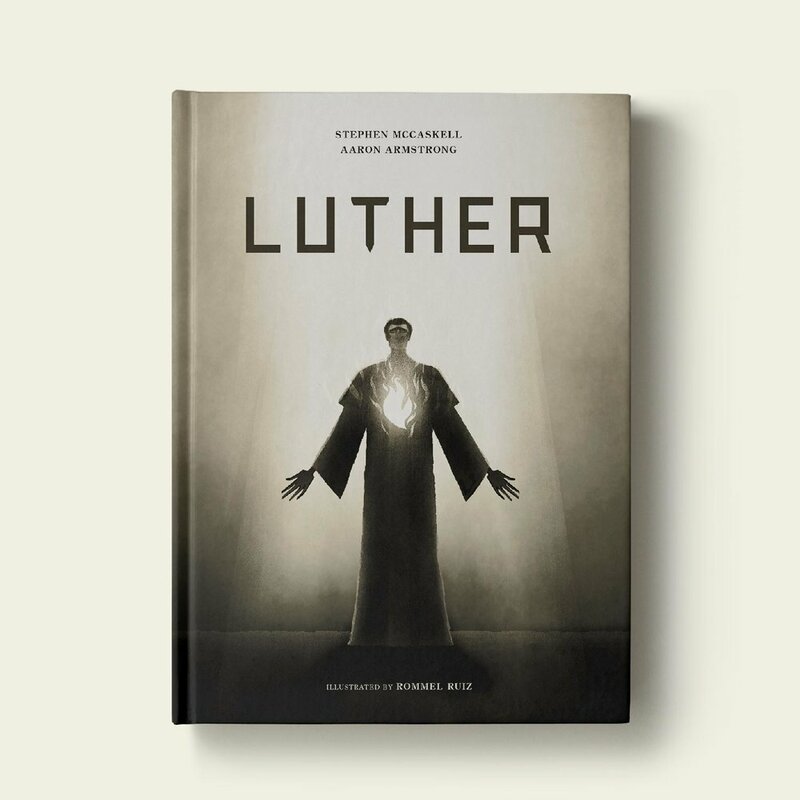 After marrying, Luther began to view marriage as something other than a remedy for sin. Instead, he, as historian Roland Bainton said, began to see it as a school for character. Truth be told, it would take a woman of remarkable character to handle being married to a man like Martin Luther — but Katharina von Bora was such a woman. Luther worked long hours. He often hosted students and admirers at the family table. And he was always ready with a cutting remark (usually meant in jest). That Katie Luther not only endured his good-natured ribbing, but was also ready with a witty retort is no small thing. But beyond the friendly barbs and repartee, the Luthers’ marriage displayed a deep dependence upon their Savior. As can be seen from their letters to one another, Martin and Katie shared a deep, strong tenderness and intimacy, one embodying the biblical reality that marriage is to reflect the loving relationship between Christ and his church. And the Luthers’ marriage displayed an intimacy and depth that any marriage would do well to aspire to. Katie was Martin’s closest aide and dearest friend. Marriage is to reflect the loving relationship between Christ and his church. Oftentimes, pastors and others involved in vocational ministry find it challenging to balance the pressures of their jobs with their commitment to their families. Tragically, many families feel that their needs must compete with the needs of a larger congregation, especially in our modern age of constant accessibility via technology. For all of us — whether married or single, with kids or without — Luther’s family life is a picture of why community with other people shouldn’t be considered a distraction from the ministry we’re called to. Instead, God actually calls us to invest in and love the people who are around us. May we all be spurred on by God’s grace to engage with our families and surrounding communities in a way that glorifies Christ and blesses people! Aaron Armstrong is the co-author of Luther: A Visual Book. Also blogger, speaker and Brand Manager for the Gospel Project. God calls us to invest in and love the people who are around us.